Her new mixtape Pop 2 comes out this Friday. Charli XCX has shared "I Got It," a new collaboration with Brooke Candy, CupcakKe, and Pabllo Vittar. It's the third track to be revealed off of Charli's forthcoming mixtape Pop 2, out Friday, December 15. 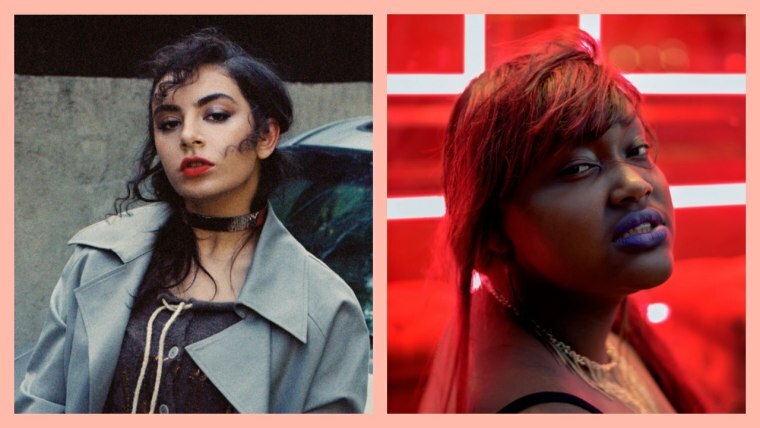 CupcakKe featured on Charli's song "Lipgloss" earlier this year, and the two artists performed together during Charli's Lollapalooza set in August. Since announcing Pop 2, Charli has also released new songs "Out of My Head" and "Unlock It." Stream "I Got It" below.